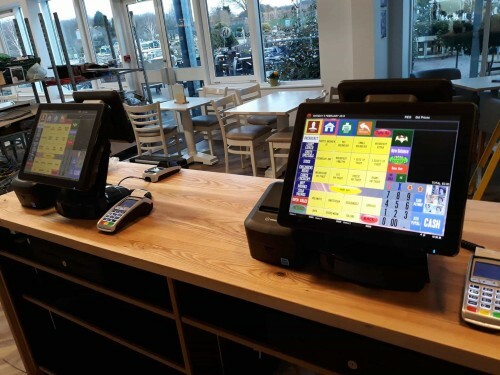 We supply full EPoS systems with ICRTouch software solutions for Hospitality and Retail, as well as conventional cash registers. With over 40 years experience, our experts can provide you with systems that work for your business. We cover all of Birmingham, Solihull, Lichfield, Sutton Coldfield and all surrounding areas also to include Staffordshire, Worcestershire, Leicestershire. 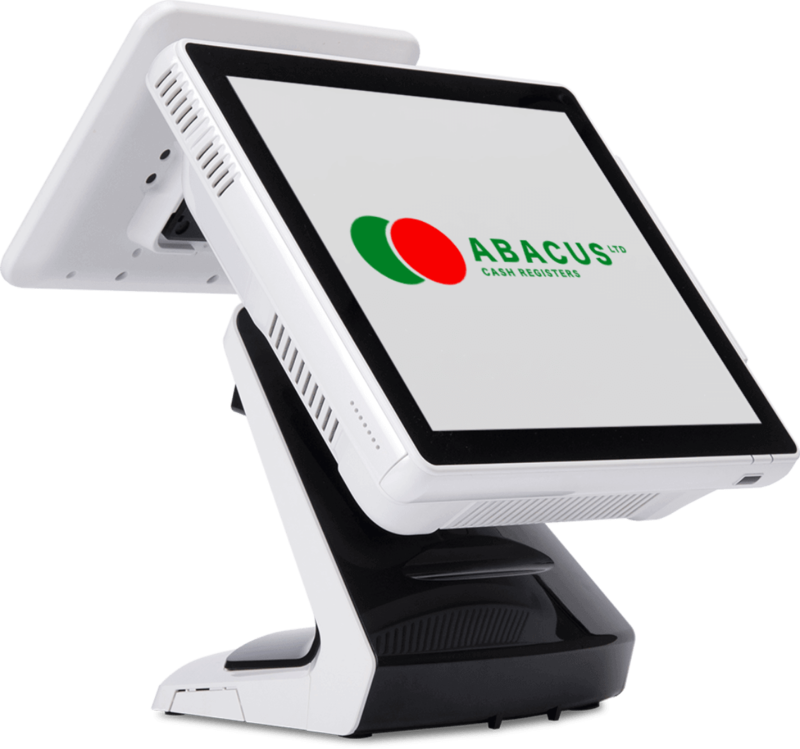 Abacus Cash Registers can provide EPoS technology that is flexible and feature rich, designed for retail. 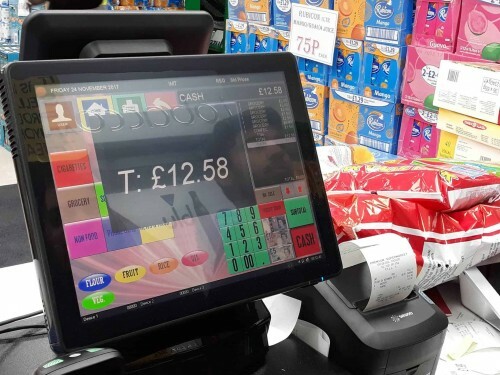 Grocery stores, clothing stores, convenience stores, homes stores, department stores, industrial trade stores, e-commerce and more, we install ICRTouch software, built for the small independents to large multi-site chains. Our EPoS hardware is reliable and we provide on-going support and consumables. Abacus Cash Registers can offer the ICRTouch range of software products designed for the hospitality sector, including pubs, bars, restaurants, hotels, quick service restaurants (QSRs), members clubs, nightclubs, schools and universities. ICRTouch is built for the small independents to large multi-site chains. We provide reliable, hard wearing EPoS hardware fit for hospitality environments as well as on-going support and consumables. 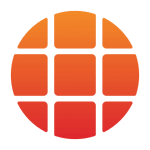 Abacus are Authorised Partners for ICRTouch, and experts at installing and supporting their software. 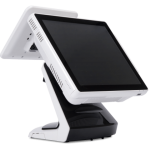 ICRTouch is a global leading EPoS software developer, with over 100,000 installs worldwide. They craft and continually enhance a host of Point of Sale products to make your business run more easily and efficiently. Sam4s is a a store automation products manufacturer. They produce the most sophisticated and diverse products to the world-wide market. Paymentsense is one of the fastest growing fintech businesses in all of Europe helping small businesses take card payments using cutting edge technology. We supply all our customers needs from sales to service, software support, staff training and installation.